The critical point of a function is the point at which the derivative of the function turns zero. The value of the function at the critical point is called a critical value. Derivative of the function at the point is the ratio of the increment function to the increment of its argument, at aspiration of increment of argument to zero. But for the standard features there are so-called derived table, and when the differentiation of functions using various formulas, greatly simplifying this step. Let given the function f(x) = x^2. To search for critical points you need to find the derivative. Using the table of derivatives we easily find that the derivative of the function f(x) is: f'(x) = 2x. Next, equate the derivative to zero and solve the resulting equation. As a result, the roots of this equation are critical points of the original function f(x). Equate the derivative to zero: f'(x) = 0 or 2x = 0. Solving the resulting equation, you get that x=0. This point will be critical to the original function. Some functions does not exist a critical point or value at these points is infinite, in this case through these points are the asymptotes of the function. 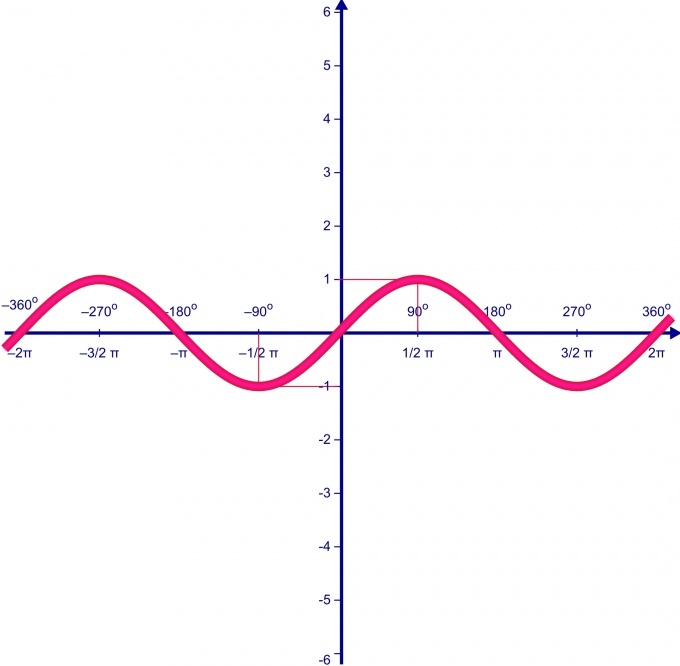 The equation of the line has no critical points, since its derivative never becomes zero, but the direct the type: f(x) = C, where C is some constant, have infinitely many critical points.